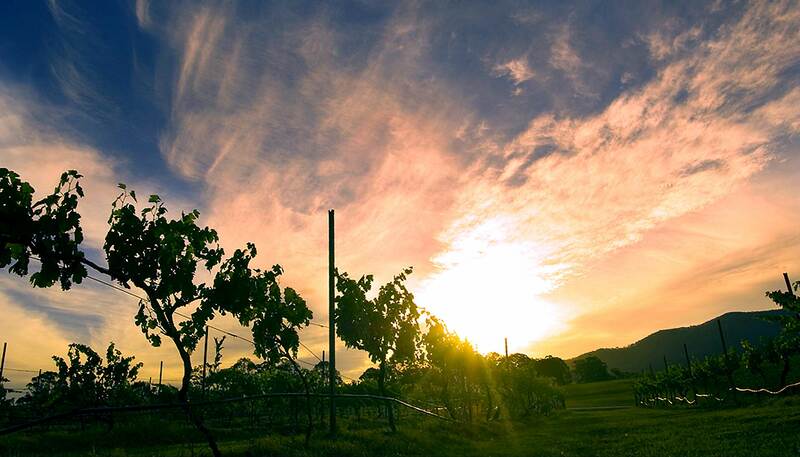 Poole’s Rock was founded in 1988, and has a ‘Best of Region’ philosophy, sourcing the best grapes from highly regarded wine regions around Australia. The Poole’s Rock portfolio is made up of our Single Vineyard, Premiere & Museum ranges. Poole’s Rock embraces the single vineyard philosophy of winemaking. We source grapes from our estates in the Hunter Valley for the regional classics of Semillon, Shiraz and Chardonnay, and Pinot Noir from a long term supplier in the Tamar Valley of Tasmania. The impressive collection of trophies and medals that adorn the Poole’s Rock labels are testament to the purity of the winemaking of this premium Australian brand. The Premiere range showcases the best wines from iconic regions around Australia, including Shiraz from Mclaren Vale, Pinot Noir from the Coal River Valley in Tasmania, and Chardonnay from the Hunter Valley. With its first vintage in 1988, Chardonnay was the Premiere wine in the Poole’s Rock portfolio and has been the flagship ever since. The museum Poole’s Rock shiraz and Semillon within this collection show the true character of ageing some of Australia’s iconic varieties from the Hunter Valley and with very limited availability, are truly rare wines.